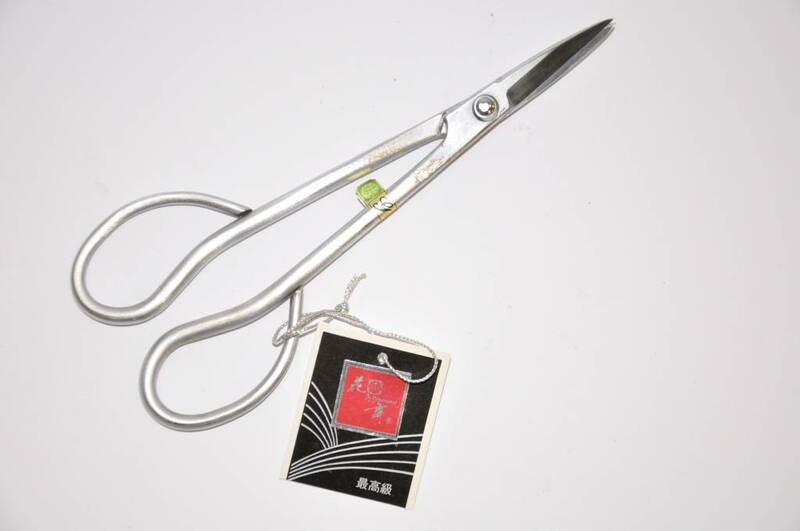 Laminated blades that are carefully sharpened. 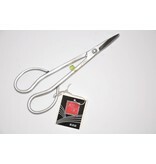 Suitable for cutting of young shoots, flowers, twigs and candles. It lays well in the hand. 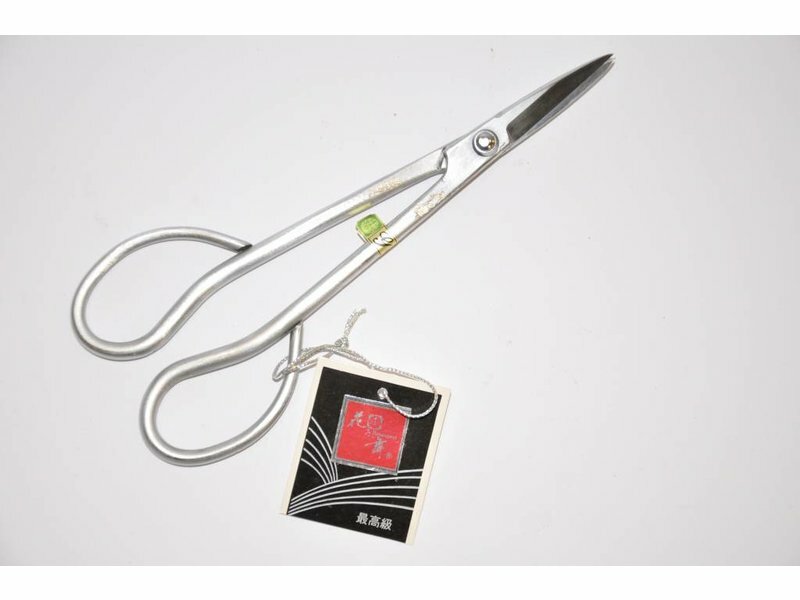 This bonsai scissors is suitable for large and shohin bonsai.